DES MOINES, Iowa – The Karl Companies complement a familiar program of IMCA awards with a first-of-its kind title sponsorship at the biggest event in all of dirt track racing. 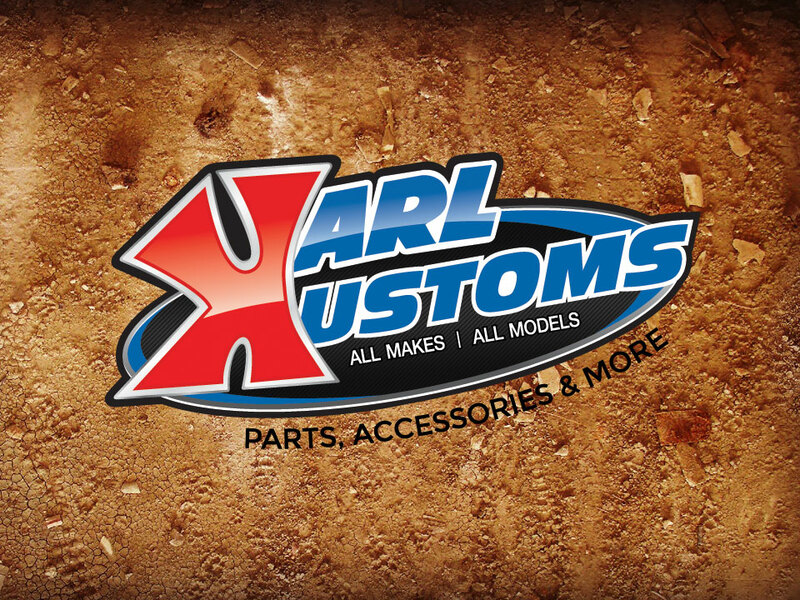 Karl Kustoms, the Des Moines high performance parts manufacturer and distributor, in a rebranding move becomes title sponsor of IMCA’s Northern SportMod division, providing a portion of the $9,500 point fund to be paid to top 10 drivers in final national standings for the class. Fifty dollar Karl Kustoms gift cards will be awarded to top five finishers in national Northern SportMod, Smiley’s Racing Products Southern SportMod, IMCA Sunoco Hobby Stock and Mach-1 Sport Compact point standings. All drivers in those divisions are required to display two Karl decals to be eligible for post-season point shares, to be presented during the national awards banquet in November or mailed beginning the following week from the IMCA home office. Modified, Northern SportMod and Hobby Stock champions who win championships at the IMCA Speedway Motors Super Nationals fueled by Casey’s with crate motors will receive a new GM 604 or 602 crate engine. Those engines will be awarded on stage during the Karl Kustoms engine auction that follows Saturday night main events at Boone Speedway. “We are also excited about the new spin on the engine auction at Super Nationals,” Yoder said, “and presenting that through the support of Karl Kustoms will be an excellent opportunity to highlight the new crate engines three of the main event winners will receive for their respective championships." And Karl Chevrolet, the new and pre-owned automotive dealership located in Ankeny, remains a designated crate engine supplier. More information is available at the www.karlkustoms.com or www.karlchevrolet.com websites.